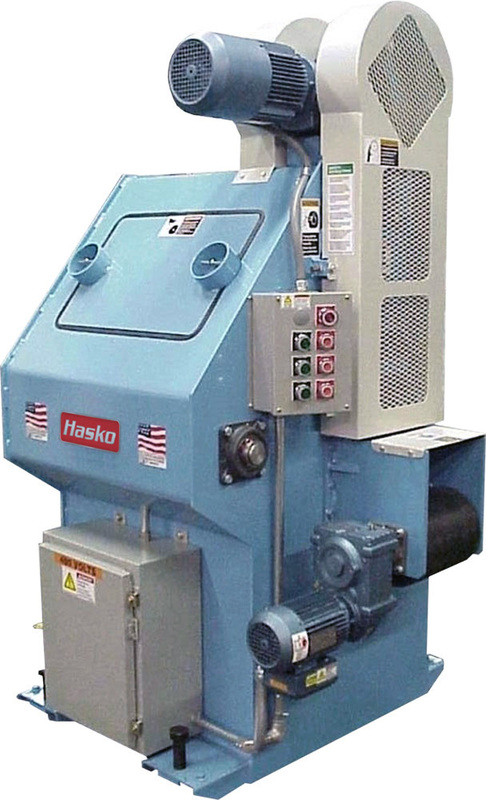 The HASKO HSSS cuts scrap-handling down to size for a simple, economical solution to an age-old problem. This machine reduces long edgings, shims, and other rippings into a manageable size to eliminate labor and a variety of handling problems. Developed for fully automatic in-line strip and scrap chopper, the HASKO HSSS reduces rippings, edgings and other long scrap.